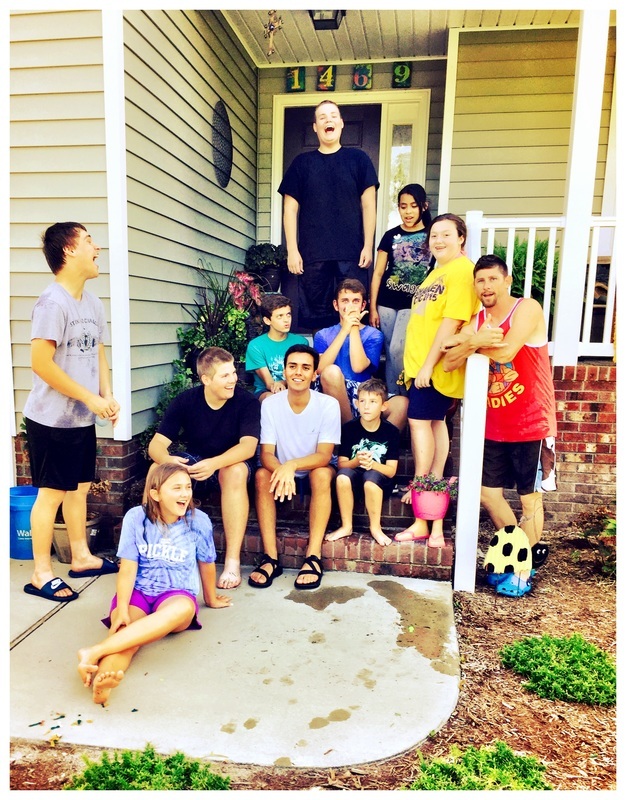 During the summer, our Student Ministries Director, Angela Mattox, plans activities for the Youth Department. They participate in a variety of activities including rock wall climbing, beach trips, and trips to Fantasy Lake, just to name a few. All students completing 6th - 12th grades are invited to participate. Each participant must have a current medical release form on file which can be downloaded and printed from this page or picked up from the church office and then given to Angela. Keep checking this page and our church calendar for upcoming events. Questions? Email Angela Mattox for more information. Fantastic Friday has concluded for this summer. Check back for future events beginning June 2016!